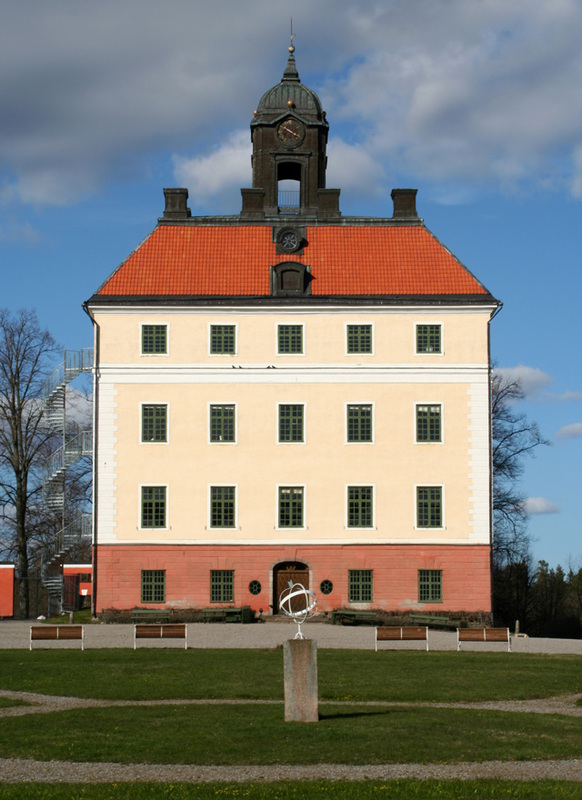 Notes: Angso Castle is a castle in Sweden, located near Vasteras. The castle is on the island of Angso in lake Malaren. It was first named in a royal charter at the end of the 12th century. Angso Castle has been occupied by the Sparre and Piper families, who have extended and rebuilt the original stone building. It gained its current appearance in the 1740s. The castle is open to the public.